The Black Panther rider is something to fear – calm, cool, collected, breathing focused power. 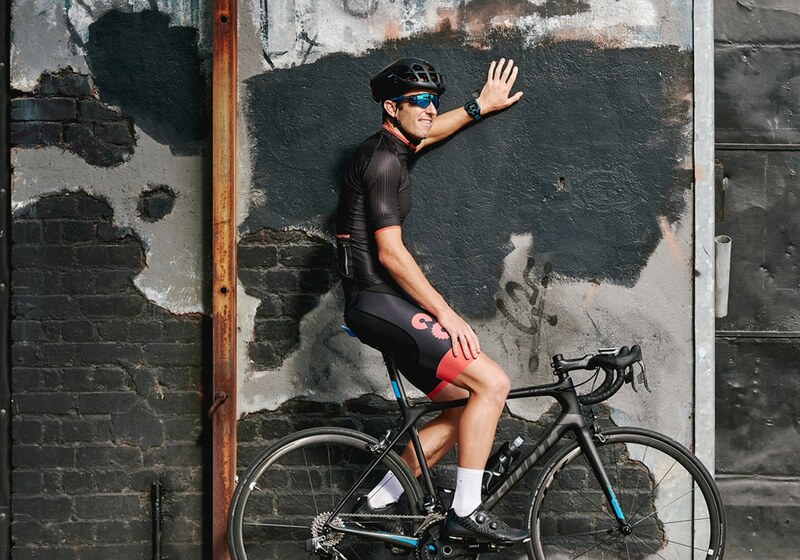 Remaining hidden within the peloton, taking stock of every move, every energy, or confidence. Feel the wind of the strike from the dark shadows, the sprint to the line, from nowhere to win. 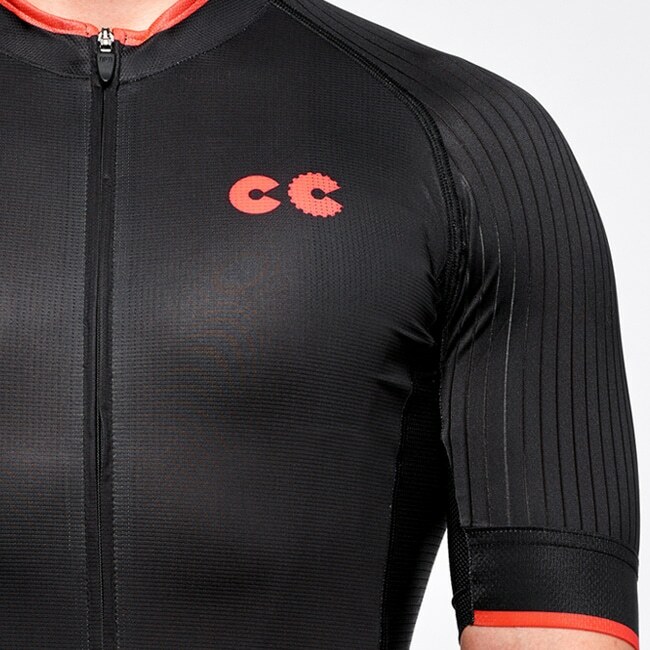 Cycling Couture’s Black Panther design was drawn from the inspiration of the beautiful and extremely rare animal that proudly carries that name. Strike from within the peloton! The panther spirit is powerful, efficient and symbolizes courage and constrained power. The power of the shadow, ready to pounce, exuding energy from a commanding presence, all with an innate ability for the wise use of energy. 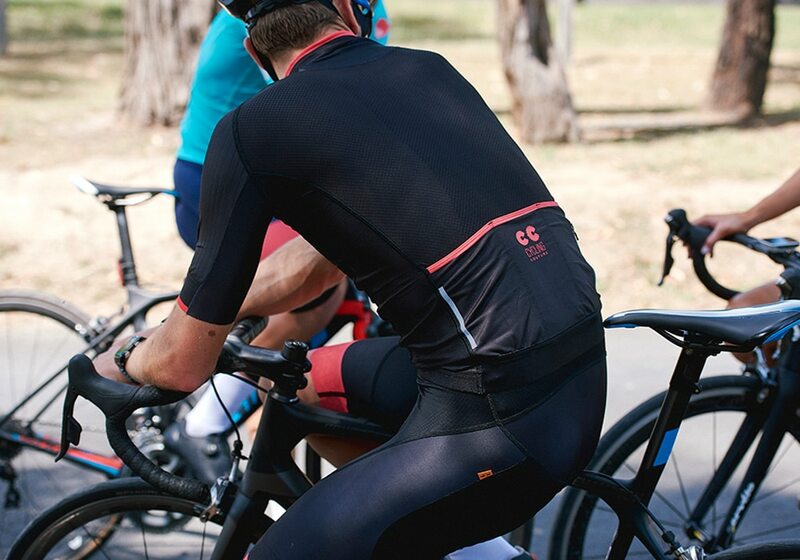 With an anatomic cut, the jersey fabrics have been specifically chosen for aerodynamic advantages to ensure above all else an exceptional contoured fit. The highly elastic fabrics allow for the extreme freedom of movement with a feather light touch, whilst maximising wicking ability. 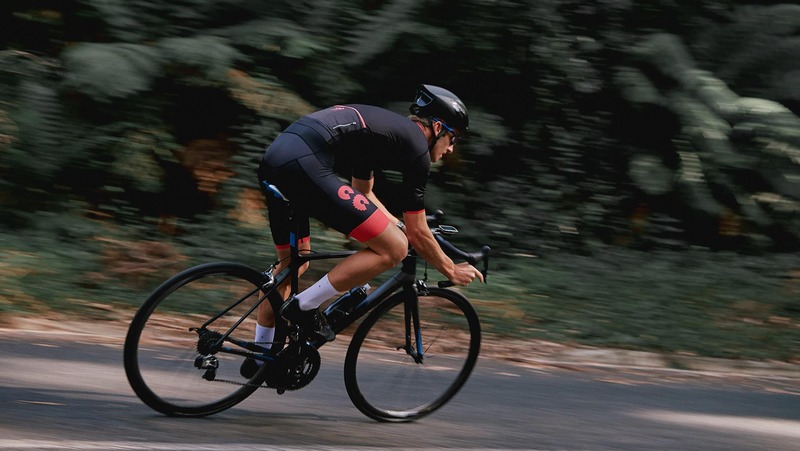 With 5 Italian fabrics, 8 panels and key aerodynamic sleeve properties – the Black Panther cycling jersey is guaranteed to wow the most fastidious riders demanding the highest performance components. Feel the wind of the strike from the dark shadows, the sprint to the line, from nowhere to win. 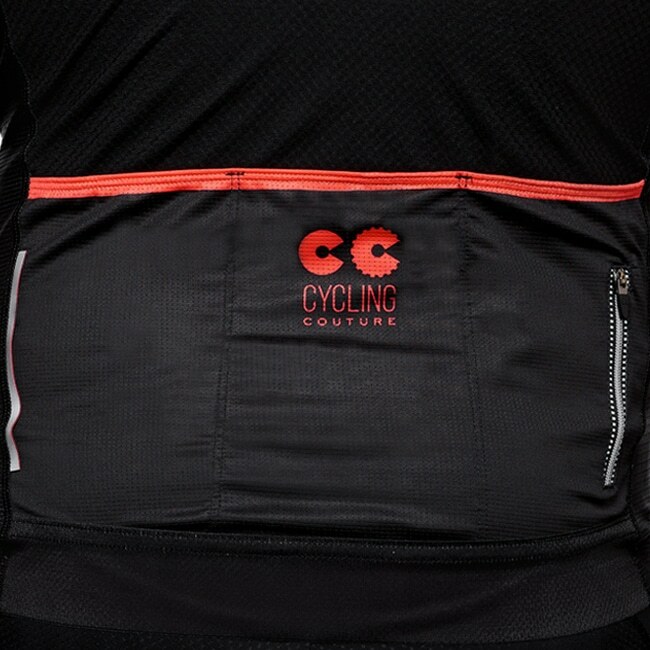 Our ULTRA Jersey collection range is tailored as unisex, where smaller sizes can be worn by the women rider. 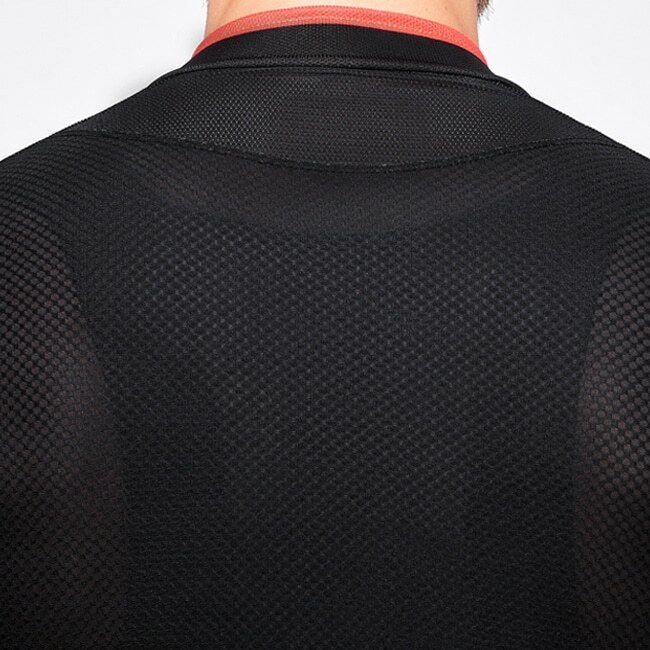 Extended sleeves combined with the use of new MITI High Speed Light fabric, ensures an aero advantage whilst keeping the shoulder panel tightly in place and crease free.